Eternal Vigilence - This short film celebrates the 60th anniversary of Save the Dunes. Since 1952, this organization has worked tirelessly to protect the Indiana Dunes; from playing a major role in the creation of the Indiana Dunes National Lakeshore to continuing advocacy to protect the unique natural beauty of the region. 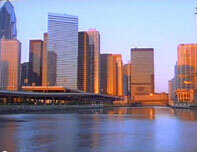 Skyline Chicago - This clip is from the documentary which explores the architecture along the Chicago River. Rana Segal cinematographer, Sedgwick Productions. Kamchatka -– Rana Segal shot this documentary for REI about fishing and the environment in the Soviet Union at the time of it's fall. Produced by Sedgwick Productions. 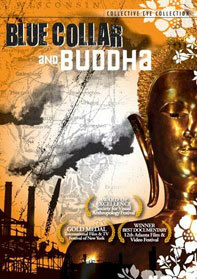 Blue Collar and Budda - Excerpt of a one hour documentary, which aired nationally, about ethnic tensions between Laotion refugees and residents of Rockford, Illinois. Directed by Taggart Siegel, videography by Rana Segal. 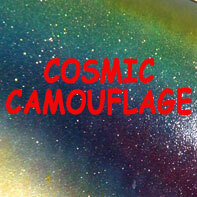 Cosmic Camouflage - Graffiti artist Marco Salazar paints a car in front of a live audience at the Lubeznik Center for the Arts First Friday performance art event. Virginia - Trailer for a project currently in production. This documentary is about an artist who has multiple sclerosis and how she struggles with her disease and and fights everyday to create vibrant works of art. This is a positive story of hope in the face of an incurable disease and it inspires viewers to have the courage to create. Chinese American Service League - A story of a Chicago organization that does exceptional work assisting Chinese American citizens and immigrants of all ages - produced and directed by Rana Segal. 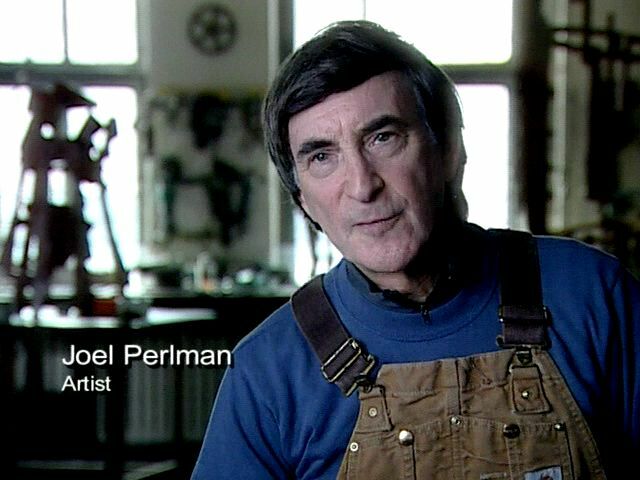 Sky Spirit - The installation of sculptor Joel Perlman's work - produced and directed by Rana Segal. 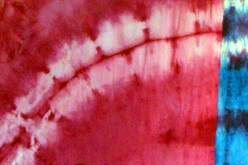 Sunrise - The story of artist Maya Romanoff's creation and installation of his tie-dyed textile work on the Sun-Times building in Chicago - produced, shot and directed by Rana Segal. On the Shoulders of Giants - A behind the scenes look at Chicago's Lincoln Park Zoo - produced and directed by Rana Segal. 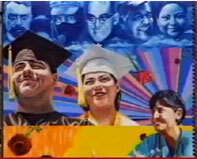 Painting the Town - Emmy nominated short documentary hosted by PBS ArtBeat's Victoria Lautman about Jeff Zimmerman's Pilsen mural- produced and directed by Rana Segal. 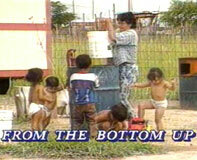 From the Bottom Up - This is a clip from the inspiring hour-long documentary aired nationally on PBS, about three down-and-out communities, each of which defied the odds and pulled itself up from the bootstraps. Narrated by Barbara Jordan. Produced by Sedgwick, videography by Rana Segal. Junkanoo Celebration - On festive occasions such as Mardi Gras, New Years Day, Regattas and Weddings, groups of Island musicians lead a march through the streets playing drums, cowbells and whistles. It is a happy, loud and colorful celebration - produced by RVP. 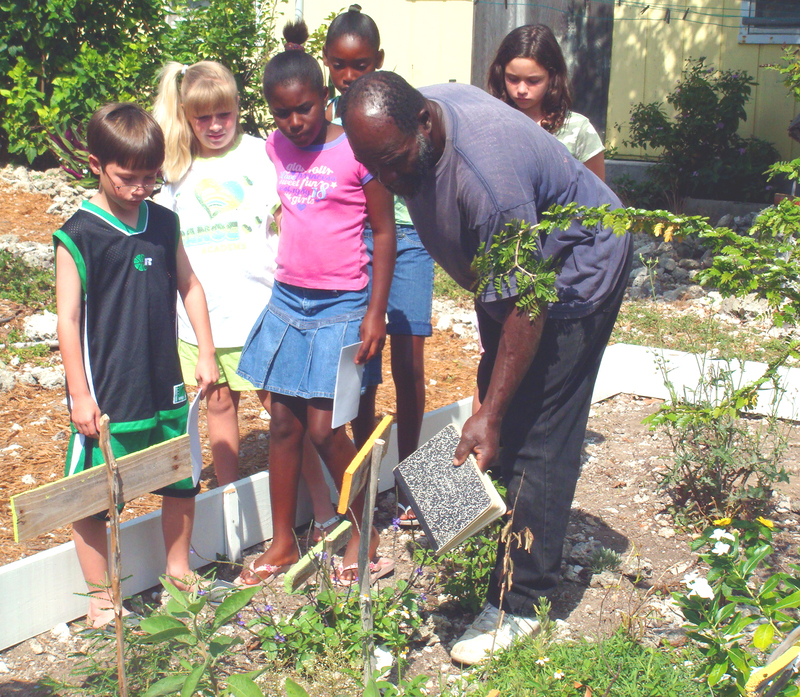 Bahamian Bush Medicine - The creation of a community garden which teaches visitors and locals the uses of medicinal plants brought by slaves from Africa and currently found growing throughout the Islands - produced by RVP. 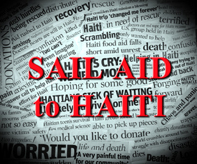 Haitian Relief Effort and Sailors Without Borders - Shot by the seagoing Murray family and edited by Mike, this video tells the story of their sailboat relief mission to Haiti after the 2010 earthquake. 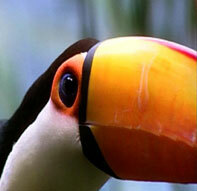 This is an ongoing annual mission and donations will fund future efforts. Produced by RVP.